Fun and Easy online property search tool: Free Edina Realty property search app for iPhone, iPad, or Android. 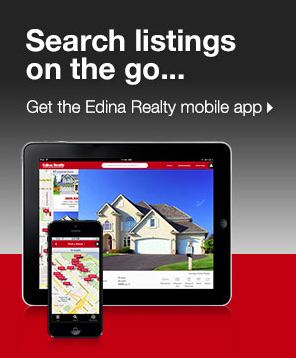 Download your free Edina Realty property search app for iPhone, iPad, or Android. ← Right NOW is a great time to find the lake home or cabin of your dreams.